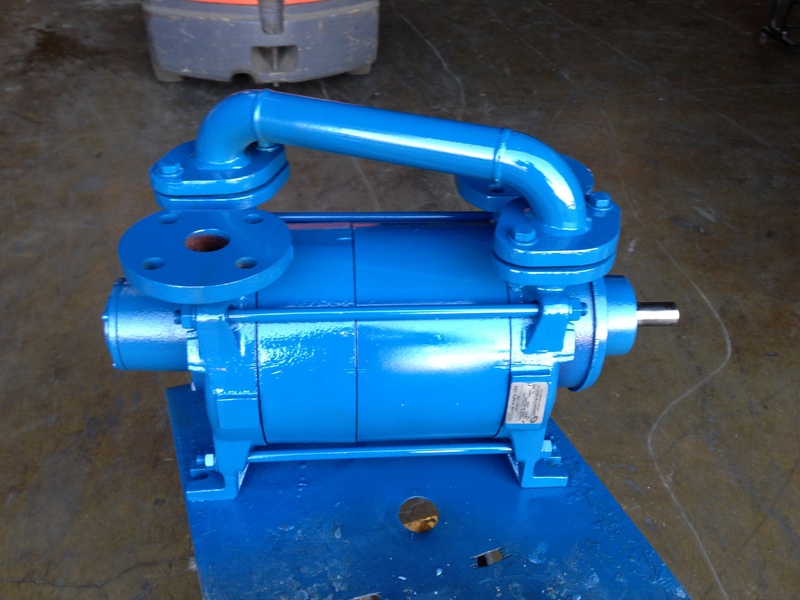 We carry a wide selection of pumps in stock! 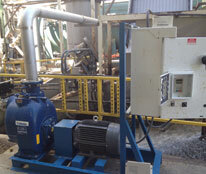 From T-Frame, JP/JM frame motors for all your pumping applications. 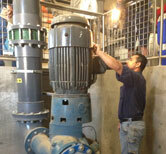 to ensure no downtime and dependability for all of our pumping equipment. We are proud to represent highly engineered pumping equipment that provide innovative design features to aid in lower cost of ownership. from start to finish in hydraulic design. 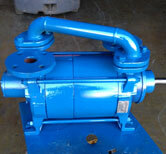 Here at Thomas and Associates we offer a wide range of pumps for your pumping needs. We can even create custom designs to meet your specific needs. We use top brands that are reliable and efficient. We create systems for all types of applications; from domestic sewage and industrial waste, to storm water stations and irrigation booster pumps for sports fields. Our team is qualified to handle every situation you may come across. We have the ability to survey and design your system. 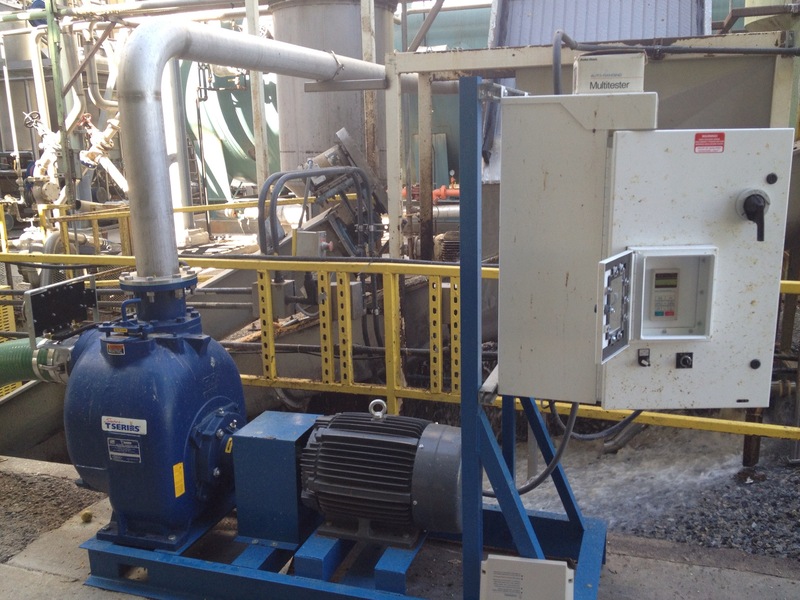 We offer on site pump startup and provide diognostics and repair evaluations. 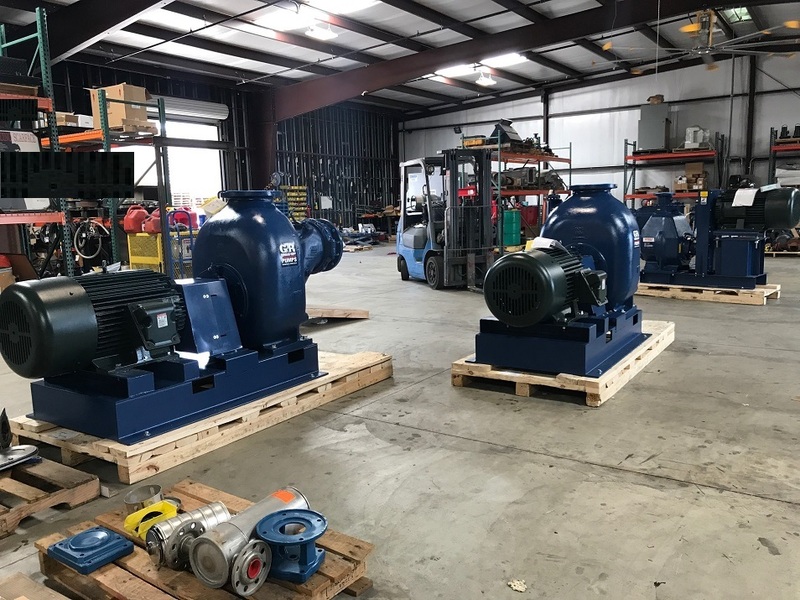 We also have a large warehouse fully stocked with a huge selection of pumps and parts. 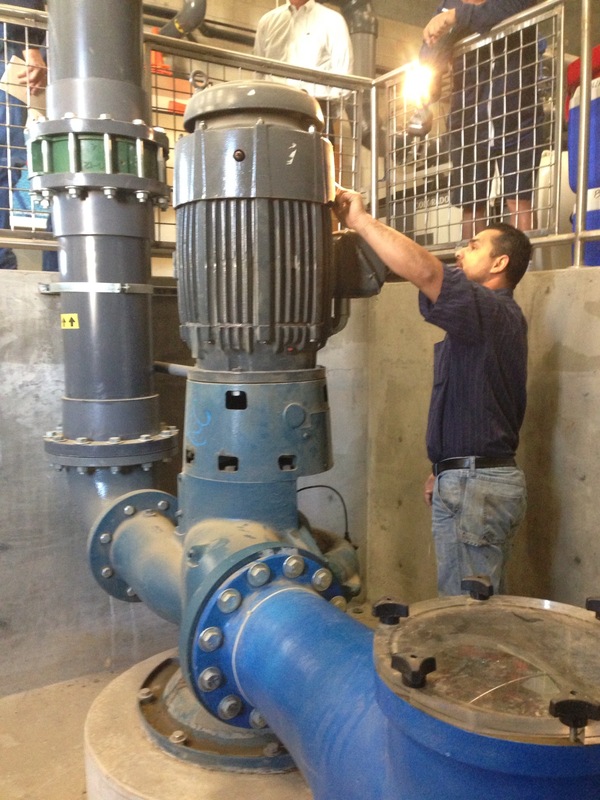 We want to ensure that our customers have minimal downtime and can rely on us in times of need.